Voice control is the newest branch of home control. It enables you to control most of the items in your home with your voice instead of tapping on a screen or pushing a button. Imagine turning on your TV or your ceiling fan or adjusting the temp just by asking. All of these can be done relatively easy and you will be amazed how fun it is. The future is here now, so give it a try. Amazons Echo is a great Voice control solution. 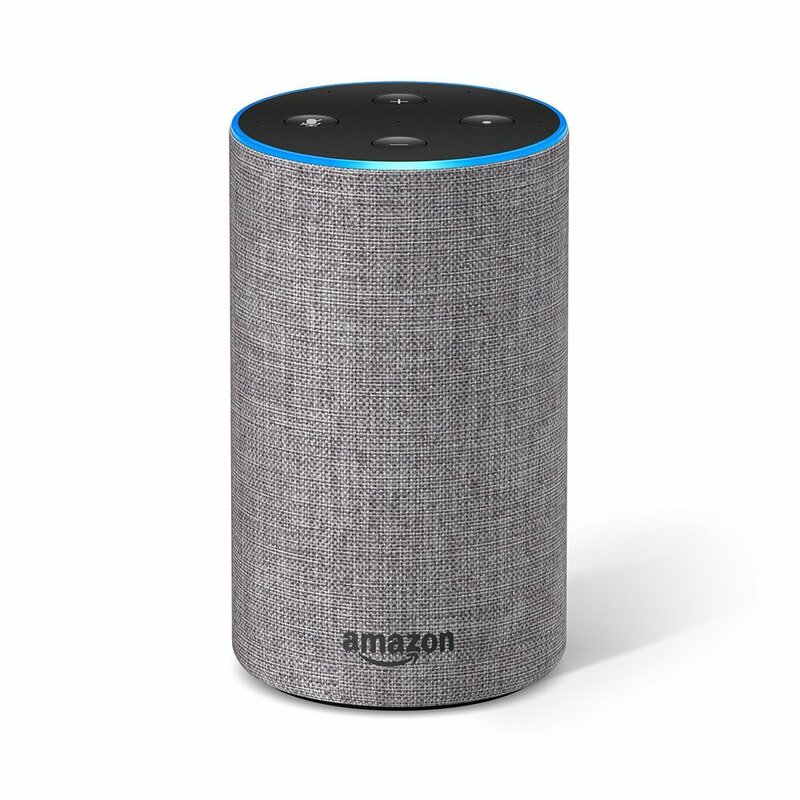 It features Amazons voice control "Alexa" and easily has the most home control options. The Echo has Bluetooth calabilities and a great built in speaker to hear your favorite music on. 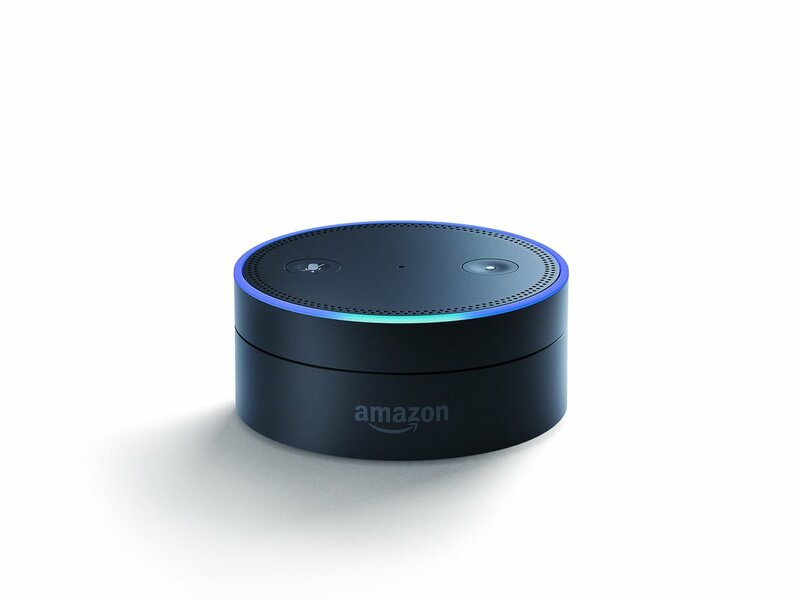 The Amazon Dot features Amazons voice control "Alexa" and easily has the most home control options. The Dot also has Bluetooth calabilities and a physical stereo out to connect it to your powered speakers. Googles Home is a new player in this field. The Home has lots of features to list but if you are a Chromecast user, this is probably the voice controller for you. Hands-free help around the house.Mini is powered by the Google Assistant. So whenever you need help, it’s by your side.